It seems crazy that a whole year has passed since my graduation. 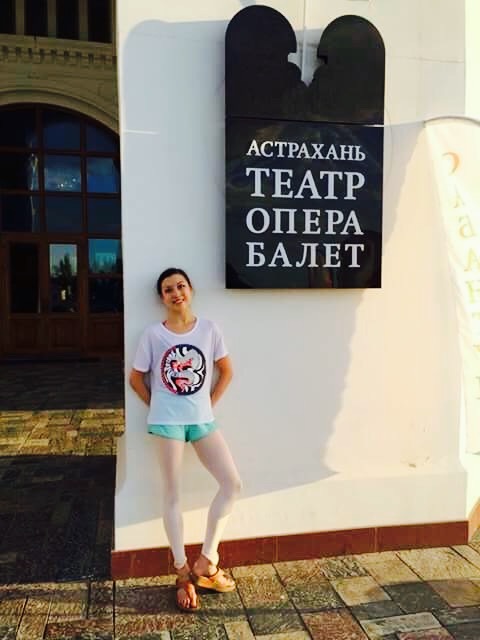 I’ve now commenced my second year as a professional and my first full season working for Astrakhan State Opera and Ballet Theatre, after gaining such a lot of performance experience initially with Royal Ballet of Moscow and St Petersburg Ballet. 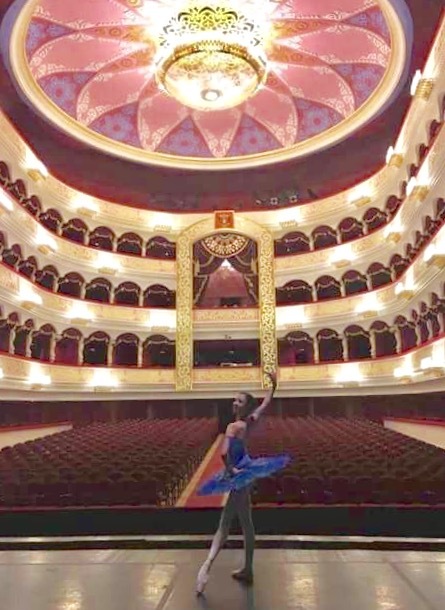 I’ve already had lots of opportunity to perform with Astrakhan, including classics and productions choreographed specifically for the company by our Artistic Director, Konstantin Semyonovich Uralsky. I will also have the opportunity to tour with Astrakhan that will take us to the UK in the Autumn of 2017. I’m very excited to be performing in my home country and bringing Russian classical dance to regional venues across the UK. Thank you so much for getting in touch again! I remember that you contacted me once before about your link to the Ganjou Brothers – fabulous to think that your Mum danced with them too. I hope that Jenny has enjoyed Ballet West and is excited about her future as a professional. My experience so far is that it is tough, but incredibly rewarding. My company is actually touring in the UK this Autumn so look out for our performances if you have a nearby theatre. 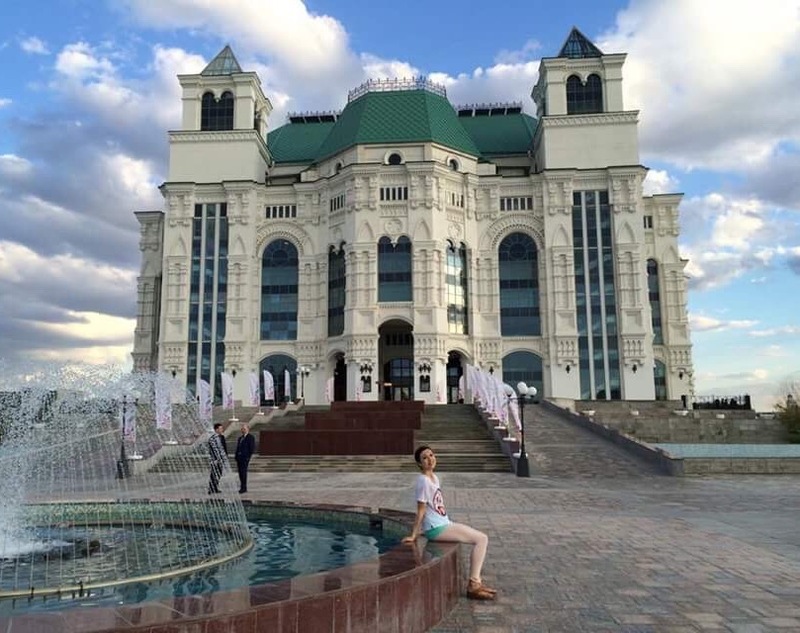 And please let me know if you do decide to come watch – it is Astrakhan State Opera and Ballet Theatre that are performing but it is billed under the production company’s name, Russian State Opera and Ballet House, so if you search for them you should find all the tour dates. We have over 50 dates at regional theatres from October 14th to December 7th, performing Swan Lake, Romeo and Juliet and Nutcracker. I will research where and when you are appearing. I will let you know if I am able to get tickets!